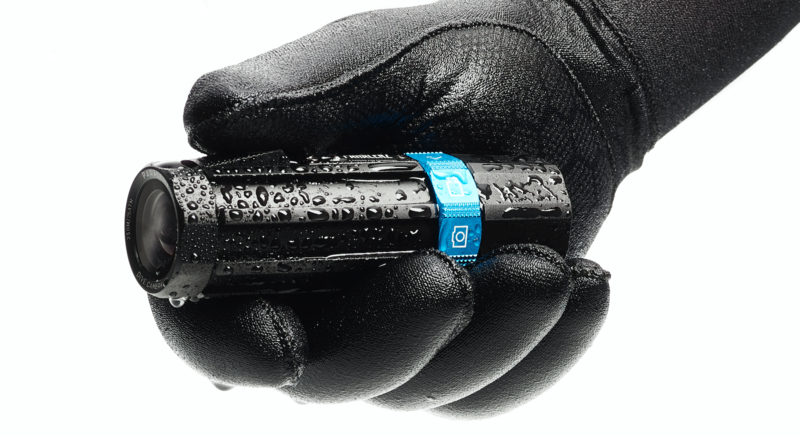 Danish venture capital and private equity firm Nordic Alpha Partners has a lot of faith in underwater action camera company Paralenz. Nordic Alpha Partners recently invested 30 million Kroner (~US$4.5 million/~4 million Euros) in Paralenz. For more, check out the Nordic Alpha Partners LinkedIn page.